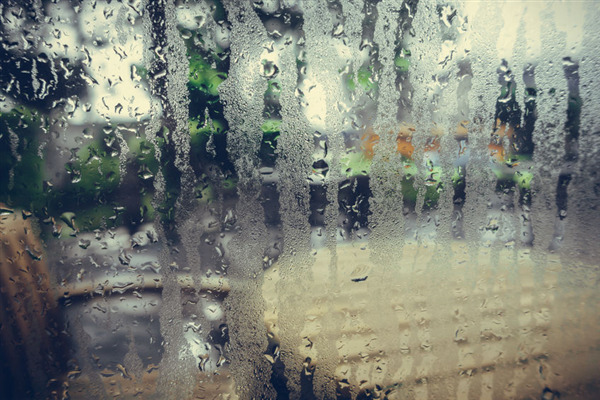 Condensation occurs when the inside of your home has a high level of humidity. Therefore, when the AC or heater kicks on, it creates fog or condensation on the glass. You’re more likely to see this activity in homes with older windows because the framework has deteriorated. Once the frame has reached this point, we would need to replace the window instead of trying to fix the old one. If you walk into a room and feel the cold or hot air stirring around the window or door, it means drafts are cutting through the framework. Most drafts are a result of inadequate weatherstripping. The weatherstripping has come loose and has allowed the air to go through. Window World can replace the old weatherstripping and reseal your home. We can also inspect your windows to see if there is any structural damage or deterioration. A window’s framework is assembled from treated wood. Manufacturers treat the wood so that it can withstand the rigors of the outside elements. If you notice wooden components that look wrinkled or worn out, it’s a sign that the wood is rotting away. Once it reaches this condition, the wood is not repairable. We’ll have to undertake a full-frame window replacement. While this will cost a little more on the front end, you’ll save hundreds of dollars in unnecessary repairs and higher energy costs down the road. Insect remains are a clear indication that small pests are invading your home via the window or door frame. Many of these pests are spiders that build webs inside the window frame and capture flies and other insects. The bottom line is that there are loose areas around the windows that allow small creatures to get through. We can evaluate your windows to see where the openings may be. Window World Minnesota offers custom-crafted replacement windows and doors in a wide array of styles that range from double- and single-hung windows to sliding window designs and more. For more information about our products, contact us at 651-770-5570, or you can message us on our contact page. We provide complete service for homeowners in Minneapolis and St. Paul, Minnesota.